Nhà cung cấp: Youphoria - giá Amazon: 15.99$ - shipping rates and return policy. 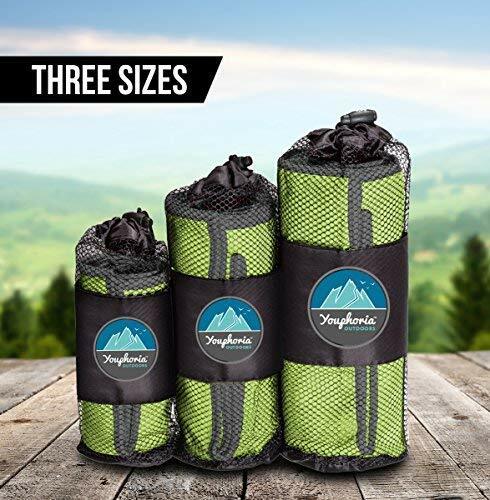 PACK FOR ANY SITUATION: There are three convenient sizes for these travel towels: 20 x 40, 28 x 56 and 32 x 72. 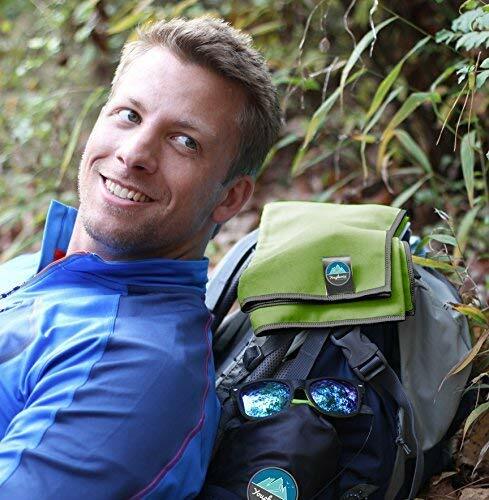 Whether you need a small pack towel, large beach towel, or pack light camping towel, we've got your covered. 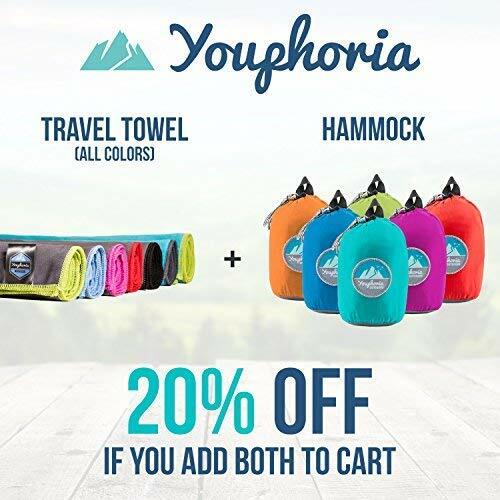 Youphoria microfiber towels are a more convenient and packable option for your on-the-go needs. 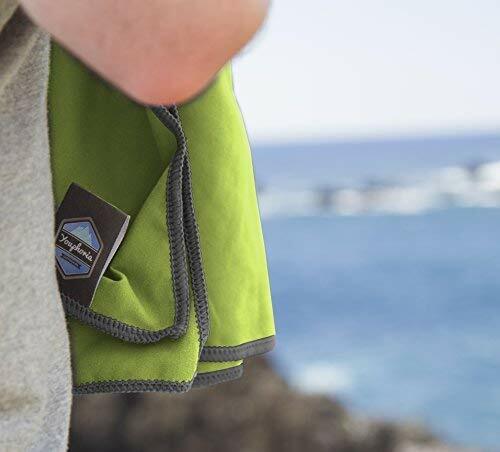 SUPER ABSORBENT & FAST DRYING MICROFIBER: This quick dry travel towel can hold up to five times its weight in water making it the most functional microfiber towel for travel packing.These microfiber towels dry up to ten times faster than normal terry cloth or cotton towels. The microfiber fabric is produced to not mildew or have odors after use. 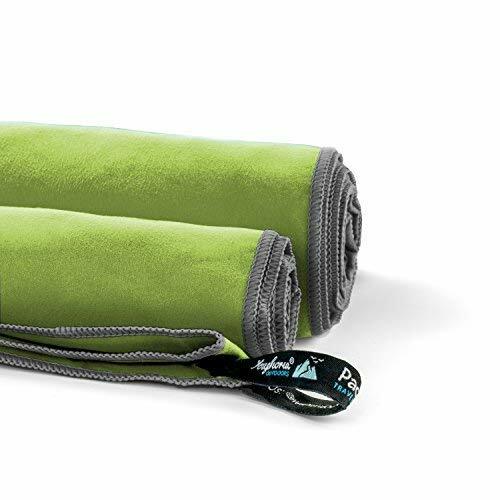 EASY PACKING & HANGING: Each travel towel comes with a convenient carry bag for traveling and a quick-snap hang loop for easy hanging on a towel rack, branch at a campsite, or even on your beach umbrella. Simple. ULTRA-SOFT FEEL: These fast drying, multi-use towels use the finest blend of microfiber: Thin, soft, compact and super absorbent. 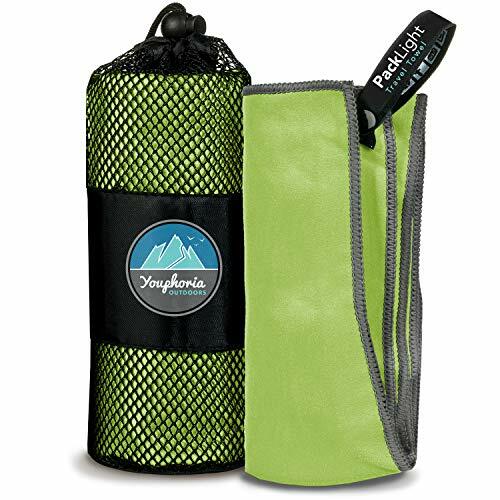 Itâ€™s perfect for quick drying off the skin after swimming, workouts, backpacking, or even hot yoga. âœ… WE EXIST TO ADD VALUE: We want to make sure you have an amazing experience with us. If you experience any dissatisfaction or inconvenience with your purchase or product, the product is on us.